Thursday Poll: Do You Use Multi-Window? We were toying around with Picture-in-Picture on the latest build of Android O yesterday, but in doing so I was reminded that I hardly ever use multi-window functionality on my Android devices. Will Picture-in-Picture be any different for me? Hard to tell. With this poll, we want to know how many of you are using multi-window on your phone or tablet. Whether its the native version built into your Pixel or Nexus device, or the similar implementation on Samsung and LG devices, are you even using it? If you are, for what? 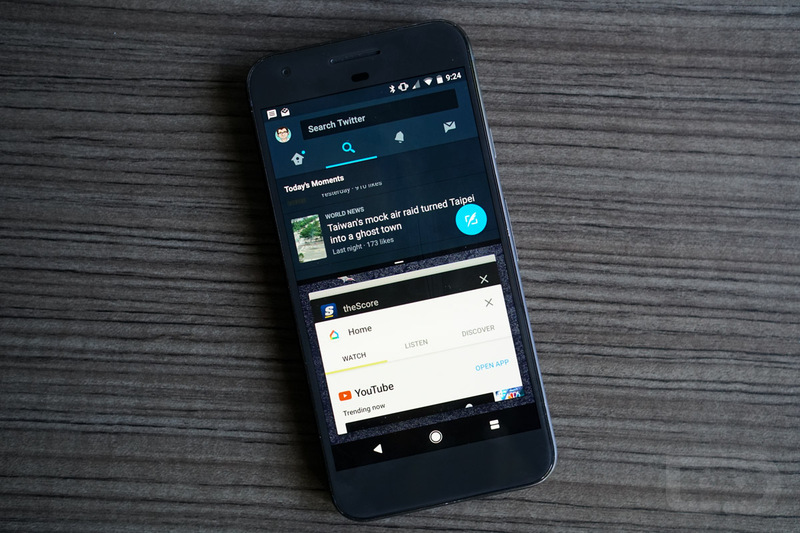 Let us know your take on multi-window and the potential of Picture-in-Picture on smartphones down below.